We stock the largest selection credit card equipment, POS systmes and software on the internet. Including Verifone, Hypercom, Lipman (Nurit, Lip), IBM, Datacard, LinkPoint. We also guarantee the lowest prices for these products, at least 50% below wholesale or Free placement with our merchant account. With our standard programs we supply a new state of the art terminal. However if you have a specific terminal for your needs, please let us know. We suggest "workhorse" products that are industry standards for high performance and low cost to merchants. Look behind the counter of 99% of merchants across America and you will see one of the terminals we suggest. 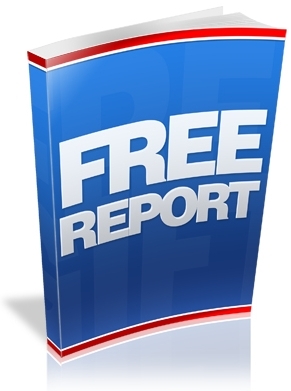 FREE Report: The Top Ten Merchant Account Mistakes. 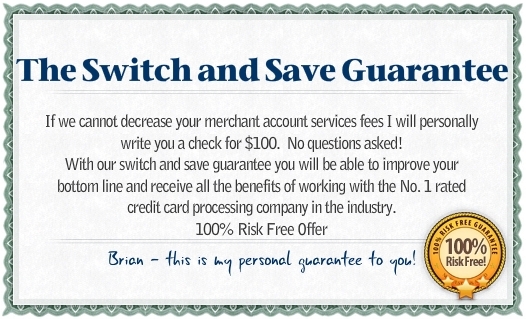 Already have a Merchant Account? We will lower your rate - Guaranteed!